One lunch time I headed over to Superdrug and checked out a few different brands but I find it a real struggle to get a good colour match. Rimmel is a brand I go back to over and over again but I don't remember ever having a foundation from them. It was 342 so what is a girl to do but to buy three things. I've been using a Laura Mercier Primer for quite a while now, I've been lucky enough to keep getting them in beauty boxes. It's one of the only items I love getting a repeat of. 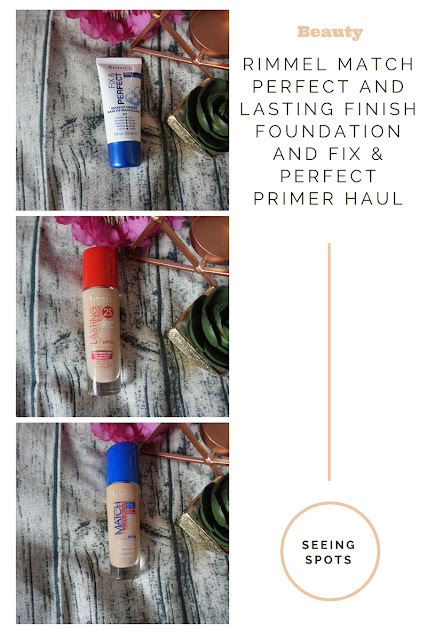 Before I discovered Laura Mercier the Rimmel Fix & Perfect was my favourite drug store primer. I've tried a few including other Rimmel primers and I haven't liked them at all. This primer is light and goes on really smoothly and I do think it helps to keep my make up on longer than without it. The first foundation I chose was the Rimmel Lasting Finish, it has SPF 20 which is always a nice bonus and it's described as full coverage. I have used this a few times and it's not heavy but it is a fairly full coverage and it's easy to build up for a fuller coverage without it going cakey. In terms of colour matching, I picked Classic Beige. I find this does match me quite well. I'm happy with my choice and in terms of skin tone, it works well. For my third item, I went for the Rimmel Match Perfect Foundation. This also has SPF 20 and is described as a medium coverage. I would agree with this, it is also easy to build up to a fuller coverage if needed. I chose this one as I thought it would be better for every day make up than the Lasting Finish. 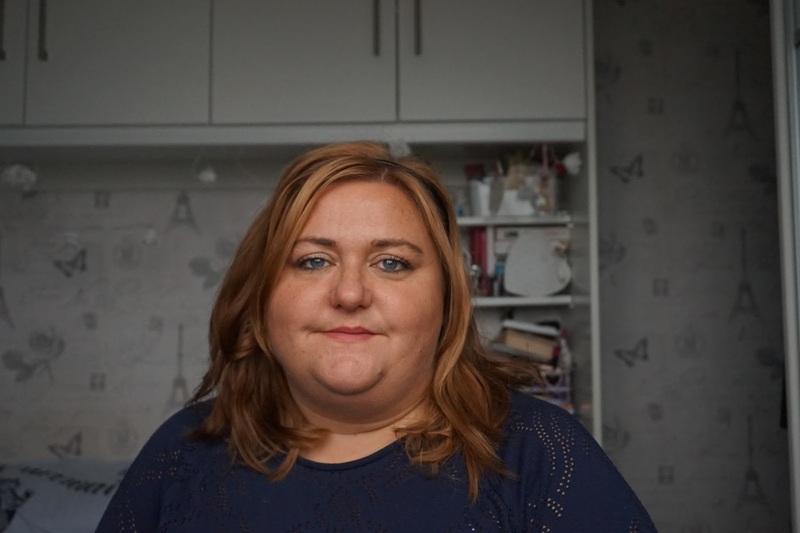 Thanks so much for sharing these, I'm currently trying to add to my make up collection so it's great to read what others are using. 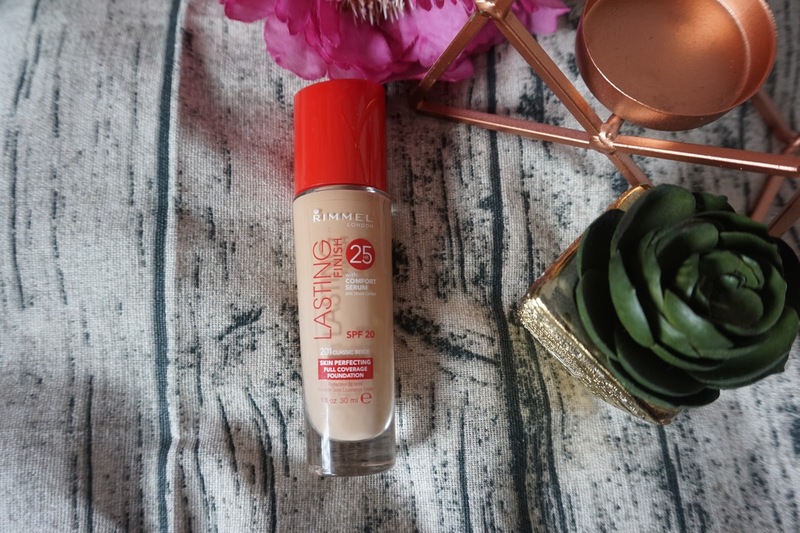 I didn't try the foundation from Rimmel, mostly because I don't really wear it. I go for BB cream usually. I did hear however that Rimmel is a great make-up brand. It really is, so many brands sell so many shades and I still struggle. I love both of these foundations and they aren't my go to every day but I wear them now and again. I've not tried the primer yet though (although I've heard it's really good). Great haul! 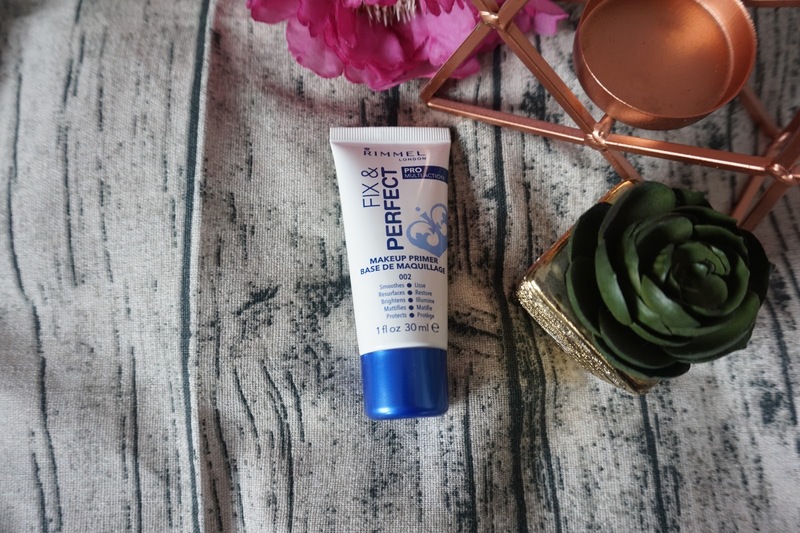 I love a good primer, I only started using it last year and it's made a huge difference! I use rimmel foundation and get on well with the match perfect one however not tried the lasting finish one yet. I have tried this foundation before and really enjoyed it. Must go back for the primer too! I don't think you can ever own too much make up. I am always on the look out for a good a primer! Haha I keep telling myself that! I do own way too much but I needed these! Ohh I love that its handy and perfect for your skintoy Hope I can do make up tutorials as well. I do love when foundations have a sunfactor in them. It makes it easier to have protection all year around without having to remember the suncream. My mummy has nearly run out of her foundation too! She's been using Lancome for years though and refuses to switch. Rimmel pressed powders are the only thing she's tried! Not bad though. I've never tried Lancome foundations, every time i think I'll go for a higher end one I get a bit scared that i'll be wasting money if the colour isn't right. I was bitten by MAC colour matches in my early 20s and ended up looking like caspar! 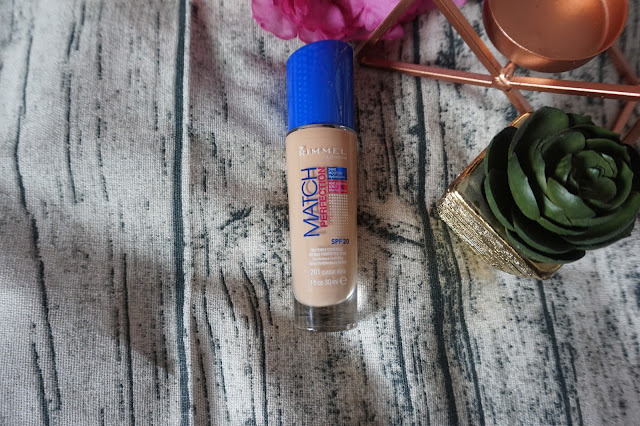 I am not an easy foundation to match and I have never seen anything at Rimmel. But I do love their mascara. People always ask me about the brand I use and I tell them Rimmel. I am however after a mascara with less #toxicchemicals that can perform the way I want. My OH used to use Rimmel a lot, but ended up moving on to other brands. I may have to show her this and see what she thinks. Thanks for sharing information about these products. 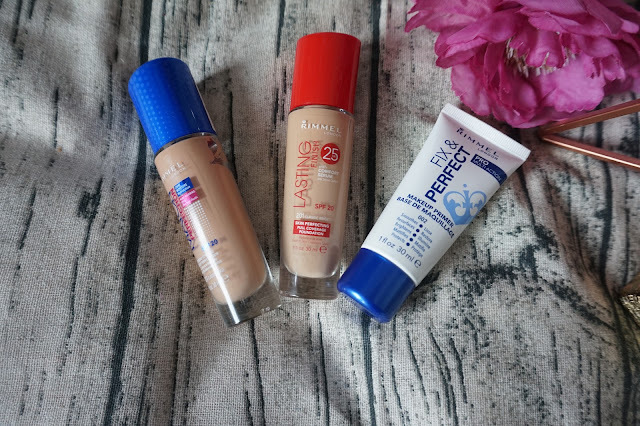 It's hard to find good foundation now a days and that are also affordable. I feel like it's time to start using foundation - probably was about 20 years ago - so thank you for sharing this, Rimmel sounds like a good place to start. I've used the lasting touch finish and i'd actually forgotten how much I like it, so thank you for reminding me!! I'm a big fan of Rimmel foundations. The one with the blue lid is probably my favourite, but I think they may have changed the name since the last time I bought it as I could swear it was called Perfect Match before?